Let our professional staff help organize your next tournament. 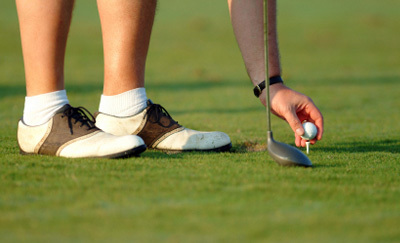 From start to finish we will look after the details, so you can enjoy your day at the Port Hope Golf and Country Club. We offer a range of tournament packages that combine all the elements of memorable golf experience. We offer packages for groups from 16-144 players, so no event is too big or too small. With our fully licensed Club House, our beautiful historic Penryn Mansion, or our special event tent, your group can gather for a delicious meal that is sure to appeal to every taste. Whether a Steak, Chicken, BBQ buffet, or a Pig Roast is what you're looking for it is sure to be the finishing touch to your perfect day. Please contact our managment team at 905-885-6487 or 1-800-346-5361, or email pgpsm at aoninc dot com for more details and available dates for the coming season.